Fast acting upon impact with snow and ice. Leaves no residue to be trodden into buildings or cars. 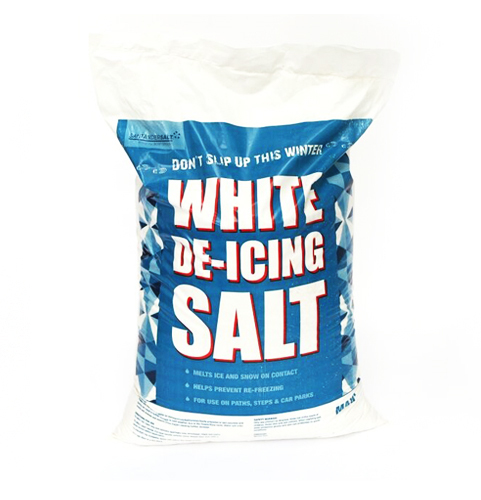 We provide a wide range of affordable de-icing salt products to local authorities, businesses and domestic customers. We import and distribute a range of aggregate products within the South East of England.